Full Membership (7 days) is available for Ladies and Gentlemen. A Joining Fee is also payable by new Male Members, but it has currently been suspended for new Lady Members. 125 Anniversary Membership is open to Ladies who are new to golf, and would appreciate group lessons with similar novices, followed by support from existing Lady Members. We also welcome Junior golfers, with membership in 4 age bands: 5-10, 11-14, 15-17, 18-20. Where Juniors proceed to become Full Members, the Joining Fee payable in the year of admission as a Full Member (where this is within 5 years of ceasing to be a Junior) will be reduced by 10% for each year of continuous membership as a Junior. Country Membership is available for those who live a minimum of 50 miles from the club. House Membership is ideal for those who do not want to play golf - but would like to participate in our social activities. For those who are seeking plenty of competitive golf - rest assured that you will find this at Grange Park! Ladies play the majority of their competitions on Tuesdays, but also have alternative arrangements at the weekend. Gentlemen's competitions are held primarily on Saturdays. Juniors have a reserved tee slot for their competitions on Sunday afternoons. Through the summer months there is a mid week competition open to both Ladies and Gentlemen each month, and there are various other non qualifying events on a regular basis. Team golf is available to Ladies, Gentlemen, Juniors and Seniors; and Grange Park has a range of knock out competitions which are well supported. 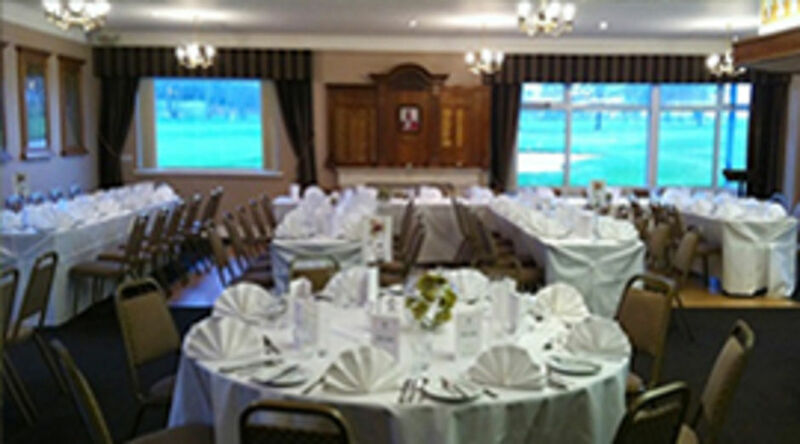 A wide variety of social functions are arranged for members and their guests throughout the year; we believe that there is more to a golf club than just golf. What do I get from my membership at Grange Park? Grange Park Golf Club celebrated 125 years in 2016 and offers great value for money at around £23 a week for a full 7-day, playing membership. 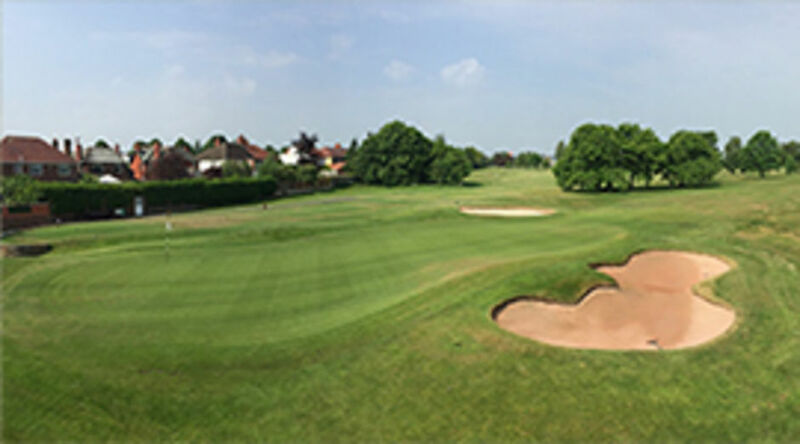 An excellent quality 18 hole parkland course; Lancashire County Championships hosted by Grange Park Golf Club in 2014 and 2016; selected by England Golf to host the English Senior Men's County Finals in 2021. 18 holes of golf with front 9 and back 9 both starting and ending at the club house. White/Yellow tees for men, Red tees for ladies. 3 practice areas within the grounds. These include coloured distance flags, a practice bunker and a short par 3 hole with bunker and green. Separate practice net and practice putting green adjacent to the club house. Secure trolley shed and buggy store. Completely refurbished male and female changing rooms with brand new lockers. Peppercorns restaurant on the first floor with fine food and views across the course. Also available for private functions. Busy and welcoming Spike Bar with conservatory serving good selection of food and beverages. Clubhouse facilities open 365 days a year! Your on-line account records all golf rounds history, Clubhouse account and Pro-shop account balances. Coaching and structured lessons available with indoor video swing analysis. The opportunity to meet other members in a relaxed and informal environment via regular social events; Quiz Nights, Bridge Club, Dance lessons, Ladies’ Supper Evenings, Dinner Dances, etc. Christmas Party for members' children/grandchildren. Being a member of a club helps you make friends for life. Play in Open Competitions at other clubs. National competitions run through magazines and websites. 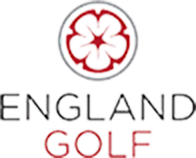 Access to an England Golf members benefit card (free), which allows you to view your handicap online, free weekly prize draws, discounted products and has your CDH No. on it (Central Database of Handicaps) so no need for handicap certificates. Knock out competitions for individuals, pairs and mixed in various formats. Well-supported Ladies' Section, Seniors' Section and Juniors. Winter League competition programme available for members. Sign in a non-member for a discounted green fee. Reciprocal arrangement with several other clubs in the local area, members can play other courses free of charge. Bring friends to two Invitation Days a year for a significantly reduced green fee. 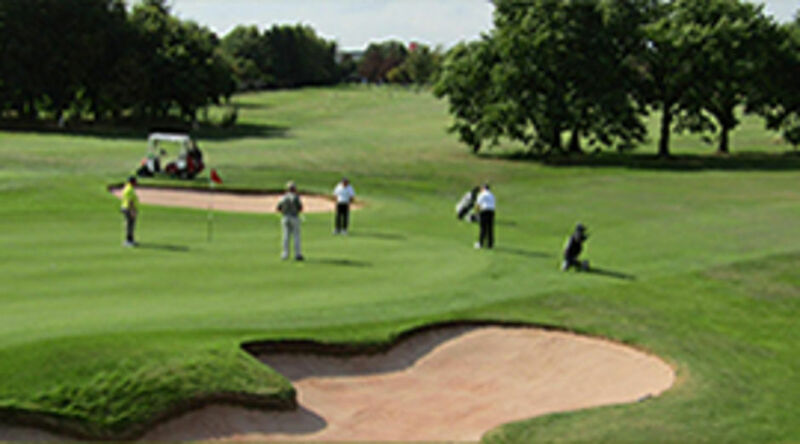 Grange Park Golf Club is affiliated to the Lancashire Union of Golf Clubs. As a Grange Park playing member, you are entitled to a Lancashire County Golf Card free of charge, which entitles you up to 50% discount on your green fee at over 80 participating golf clubs in the Lancashire area and discounted rates at over 1,300 clubs across England. 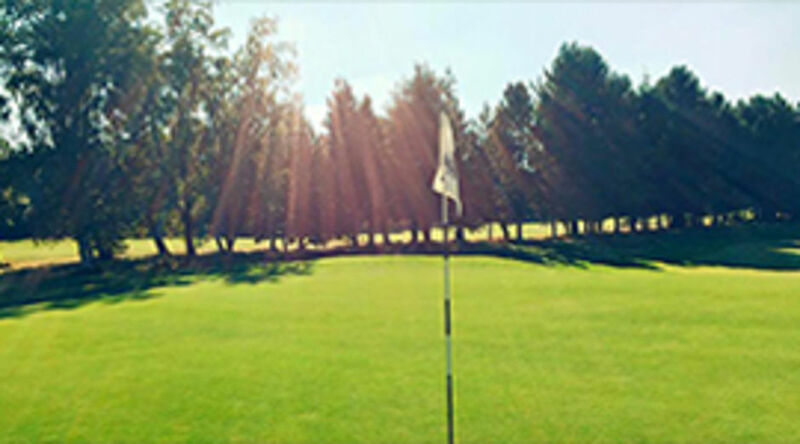 Grange Park Golf Club is a member of the Association of James Braid Courses. As a member of Grange Park you are eligible to book discounted green fees at nearly 300 James Braid associated courses across England, Wales and Ireland. Extensive calendar of Social Events run throughout the year.